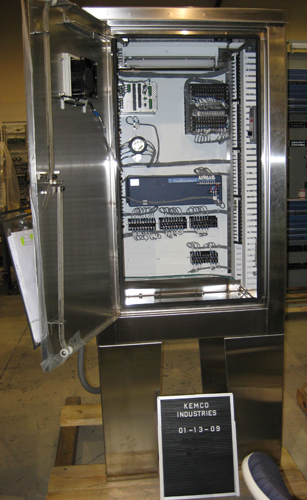 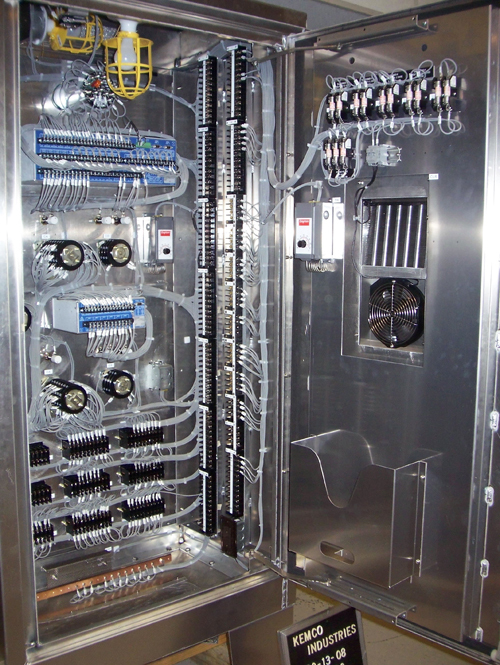 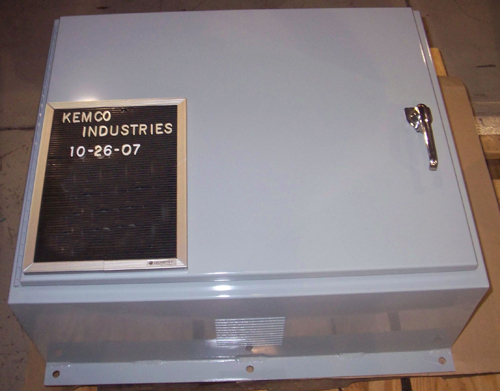 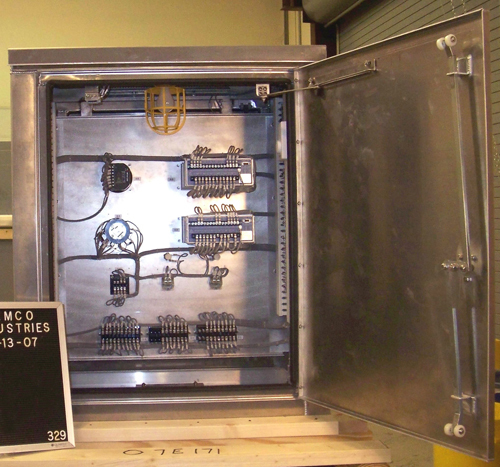 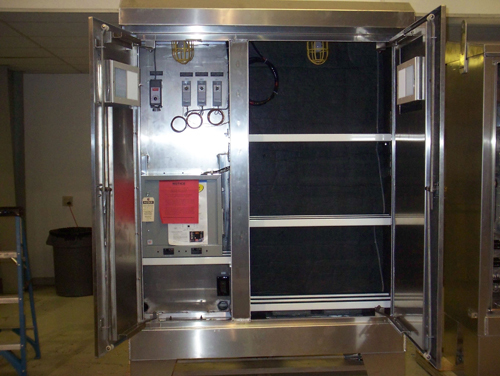 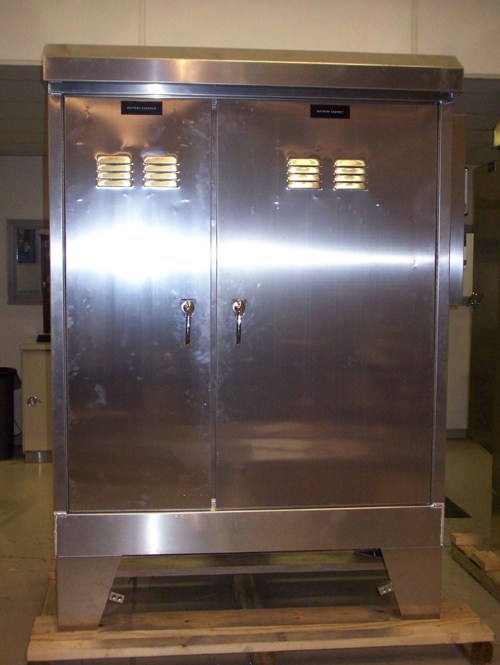 KEMCO fabricates enclosures of all types including outdoor cabinets that are built to industry standards of choice. 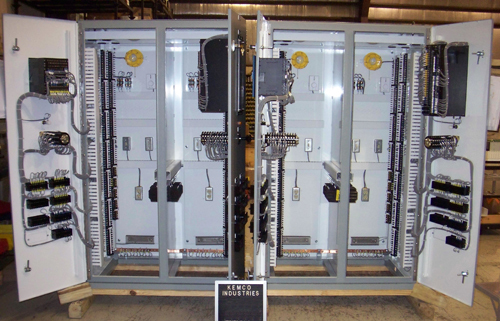 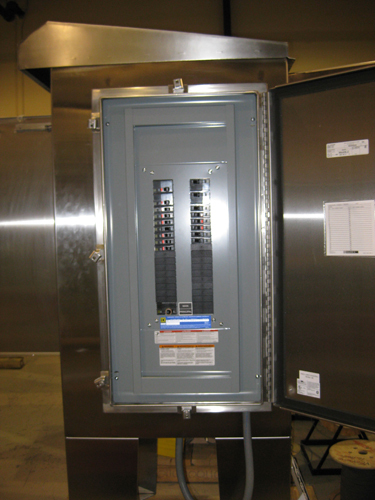 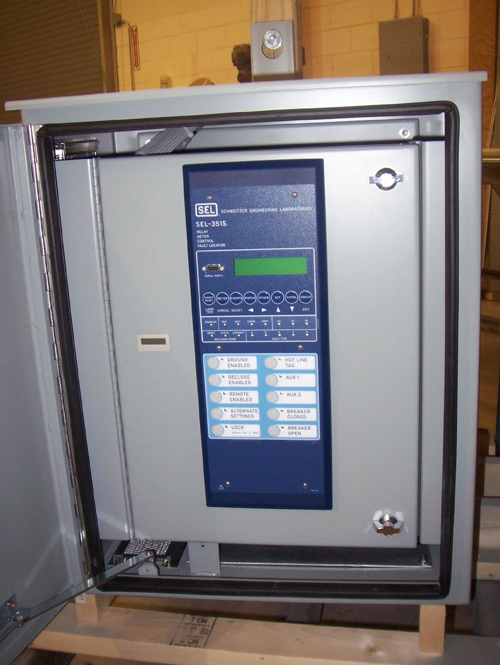 Enclosures can be customized to house station battery systems with separate compartments for chargers and panelboards or it can contain protective relays. 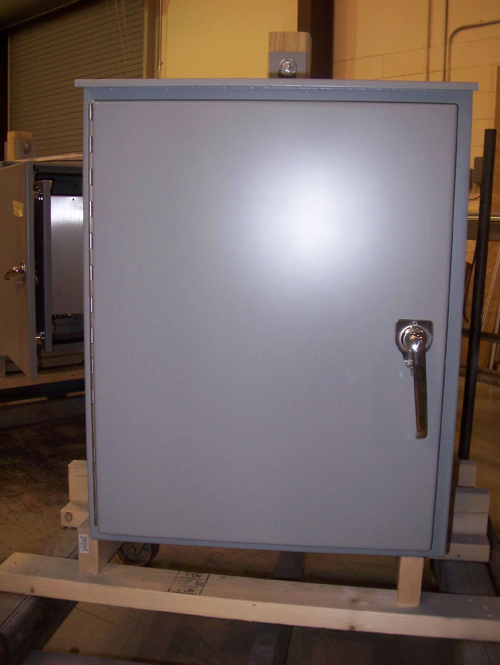 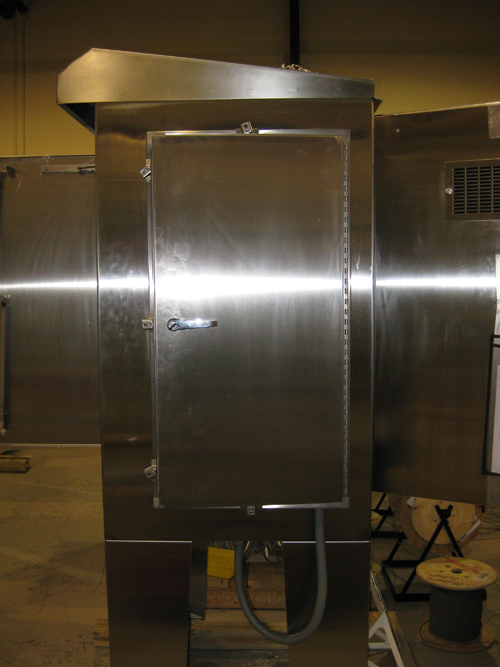 We have experience with all types of metals and can build enclosures made of painted steel, stainless steel or aluminum.